ONLY A FEW ROOMS LEFT! TOUR TODAY! 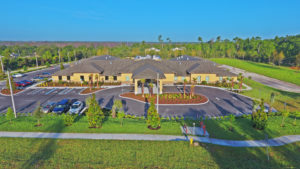 Assisted living & Memory Care from a Gold Choice Senior Community in Ormond Beach, Deltona or Palm Coast is your best option for affordable senior care. You can’t put a price on your dignity, comfort and value, which is why we strive to offer an affordable care model. 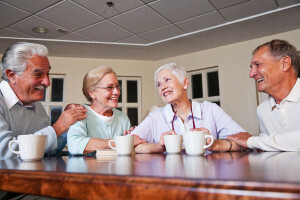 For Senior Living, We offer private rooms, active social calendars, three daily restaurant-style meals, and multiple levels of care to cater to your needs. Short-term Respite Stays are available. Special Programs are available for Veterans Benefits and Medicaid supplements to help lift the cost of Assisted Living Facility stays. I have been coming to this facility for a long time and I am thoroughly impressed with what they have done. I will recommend them to my patients and would absolutely place a loved one of mine there too. Gold Choice was the first place that offered to help connect her with some government benefits to help supplement the money she already had and she moved in. Now she tells us she likes the the food and she says the place is kept clean. I finally see hope for Louise to be happy again. I am feeling positive for her. Thank you for taking over Gold Choice Ormond Beach and doing what you are doing – and showing love too. We talked with John when we were there yesterday & we are so excited about all the upcoming plans for the residents. 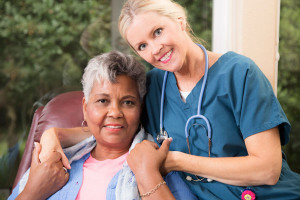 I deal with many nursing homes and the elderly and will now definitely pass the word about Gold Choice Ormond Beach. Thank you, thank you for creating a better place for our loved ones who deserve it so much!! 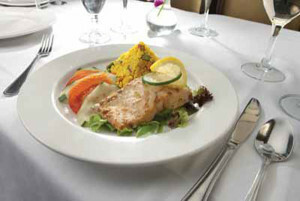 I feel that the food here is good, the staff is very cooperative and qualified. I have my own parking space near the front door and the location is central to everything you may need in the community. I feel safe and secure at all times. The interior and remodeling choices are very cheerful and the artwork is tasteful.